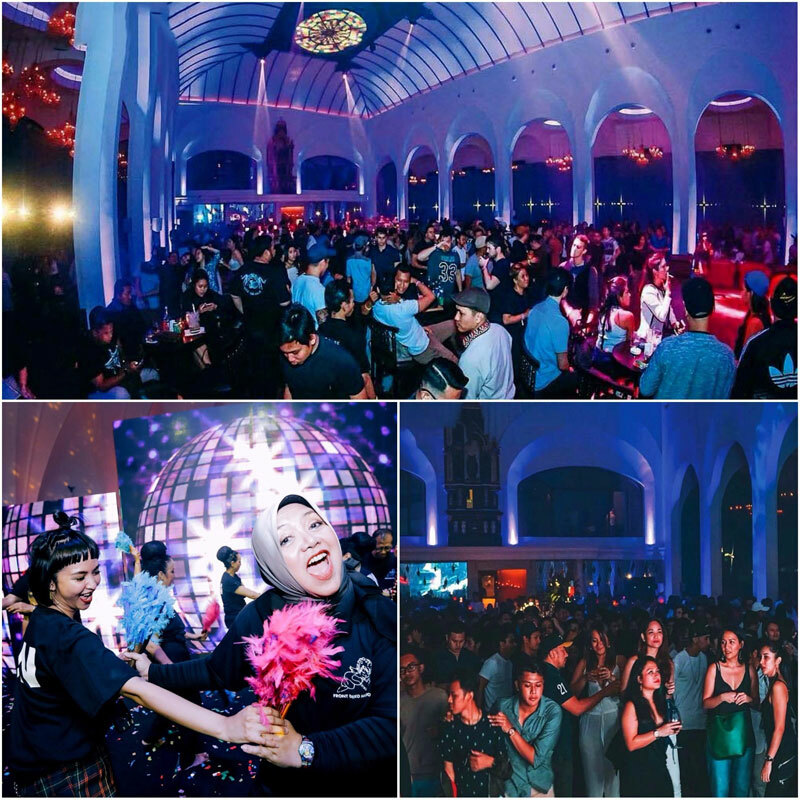 Jakarta has never had any shortage of vibrant, marvellously-designed clubs—safe to say it’s the city that never sleeps! 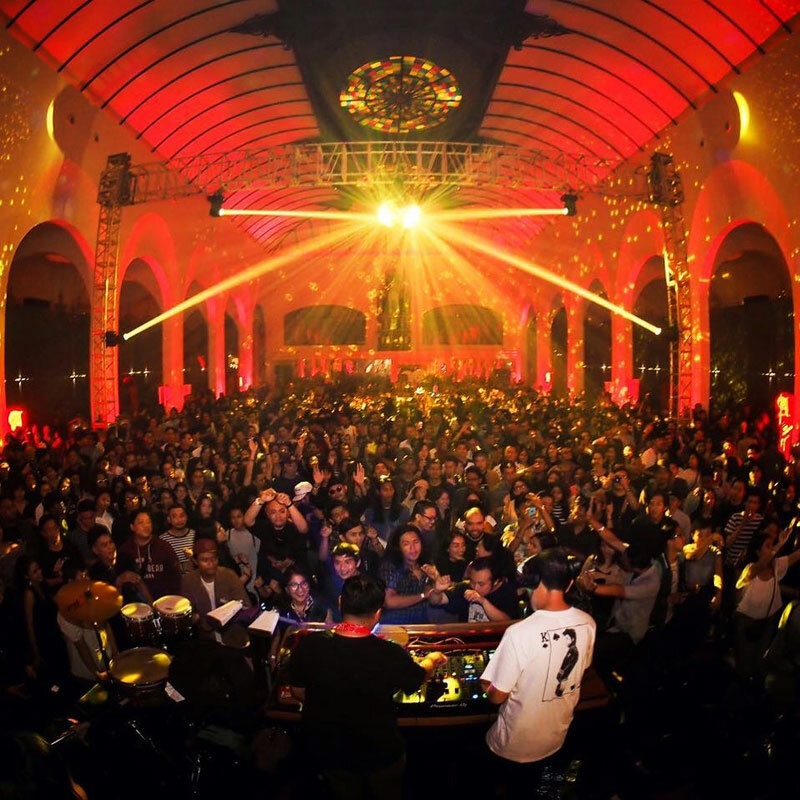 From crowd-pleasing mainstream EDM to brooding Berlin sound house, Jakarta’s best clubs has it all. 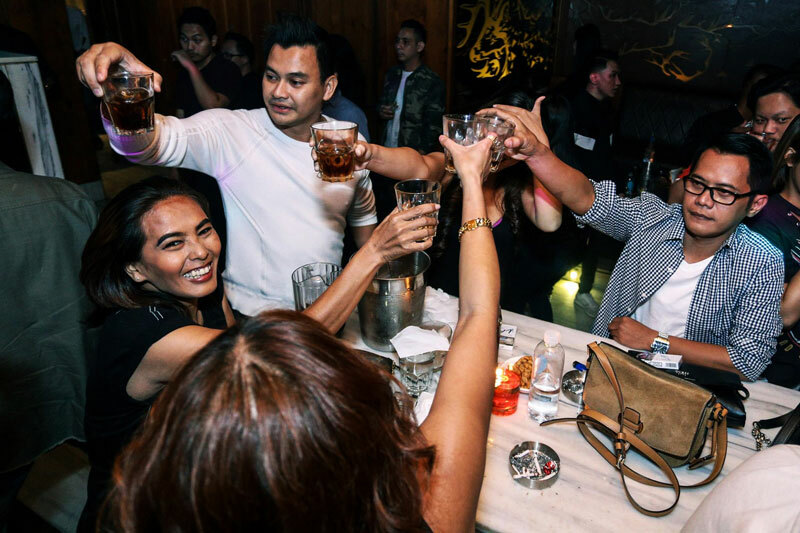 Hard-core clubbers will find rowdier scenes when you venture further west, but for first-timers and young adults, the clubs in central areas are the places to see and be seen. 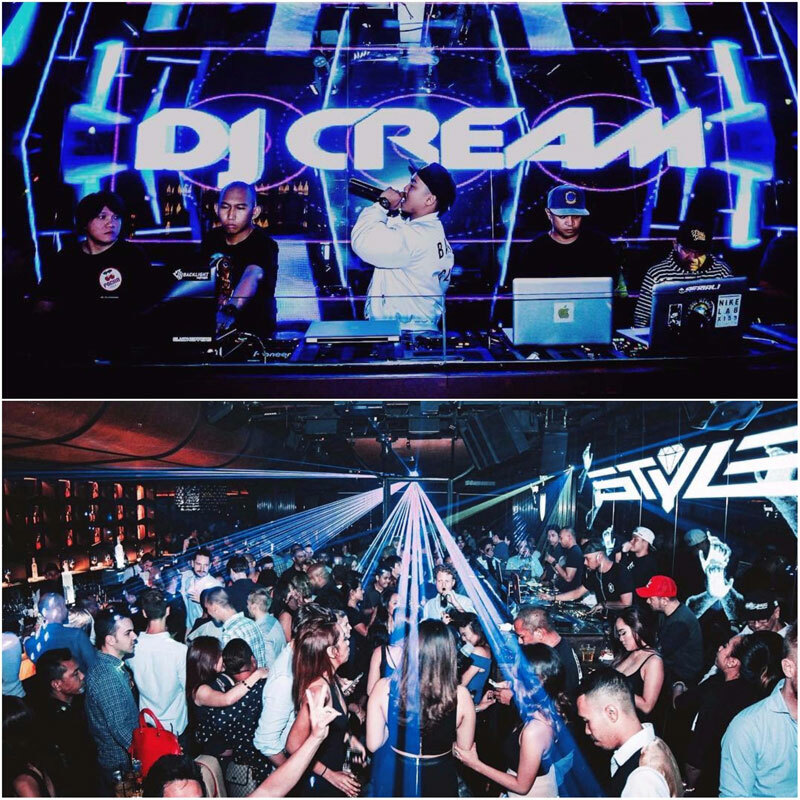 International DJs play in some the most frequented clubs in town almost on a weekly basis, and some joints even attract big-name spinners. 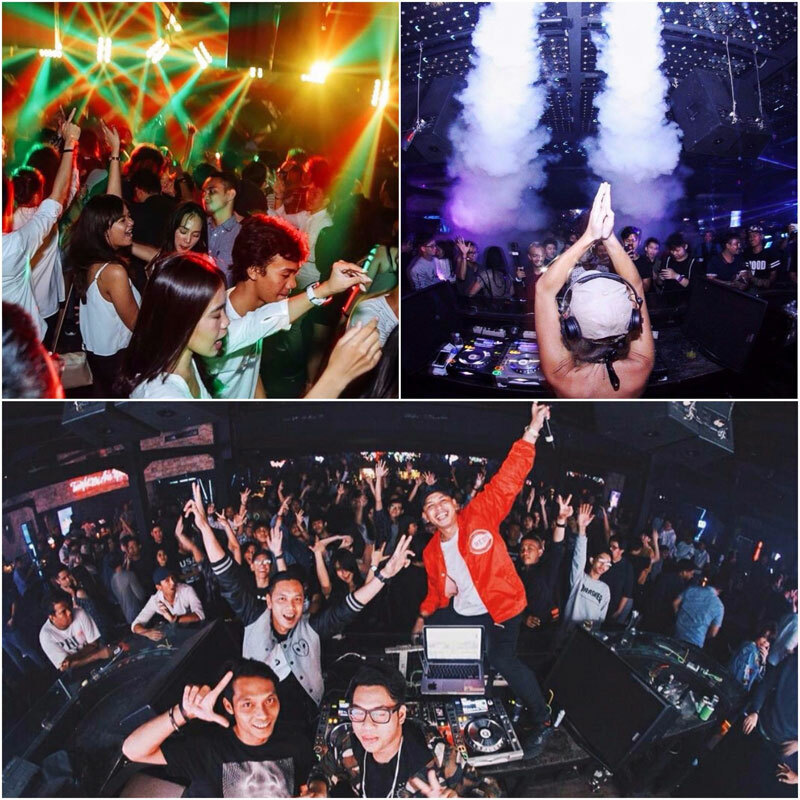 Most clubs we are recommending here have a First Drink Charge, while for international DJ performances, the charge starts at IDR 250,000 (USD 18.81). 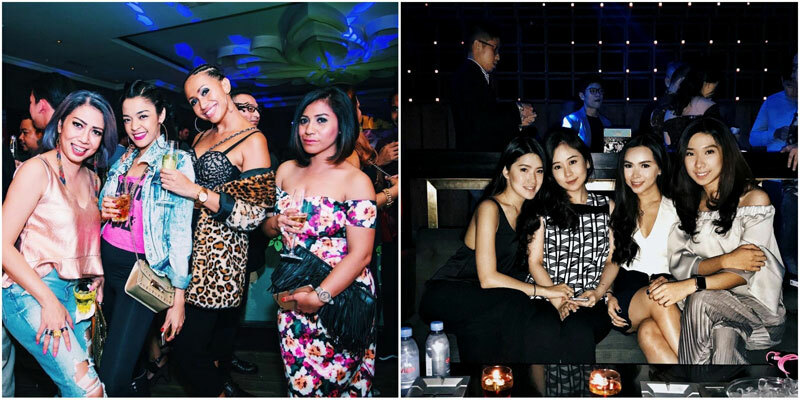 Do take note that clubs usually have very strict dressing policies — so no flip-flops, please! So are you ready? 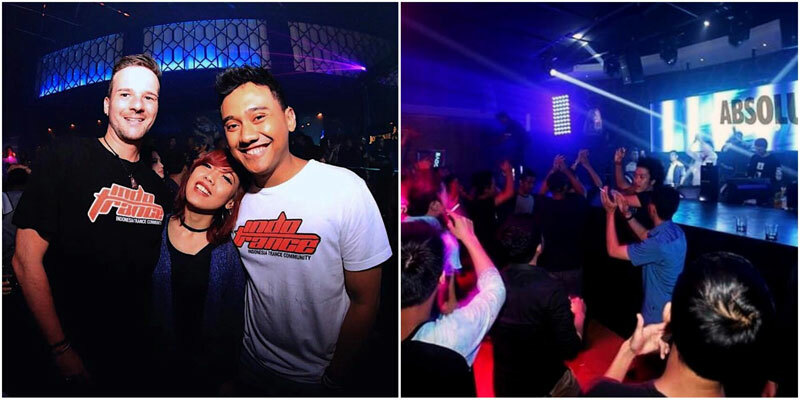 Here are 11 awesome clubs in Jakarta where you can party the night away! There’s this assumption that the further west you go, the sleazier the clubs are. We’re afraid this is quite true, with the exception of Colosseum. 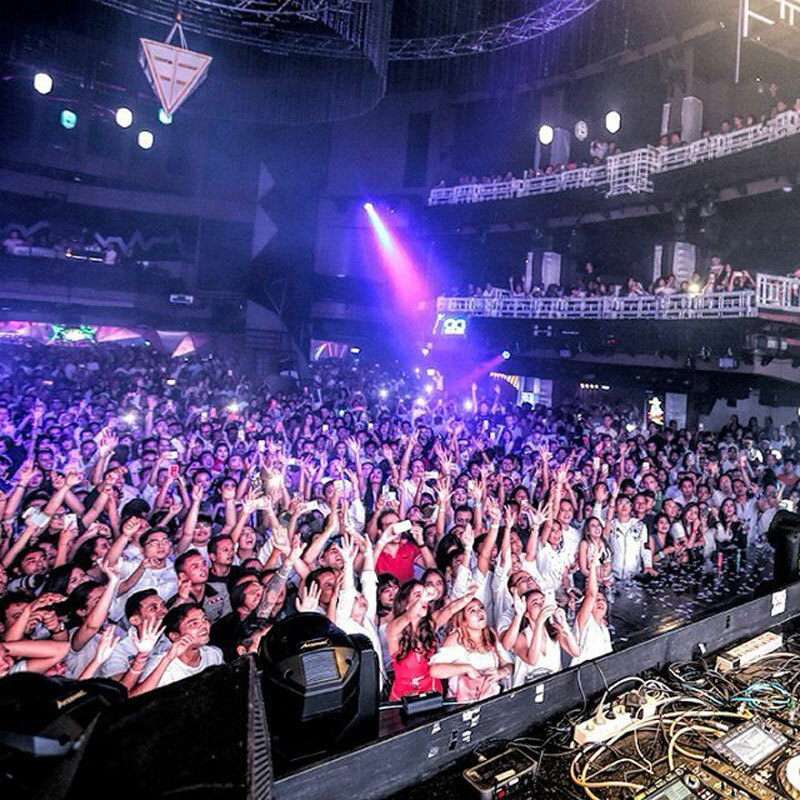 With its amphitheatre vibe, spectacular lighting and Funktion-One-powered sound system, the Colosseum offers a much boisterous clubbing experience with deep house and trance, the genres of choice. 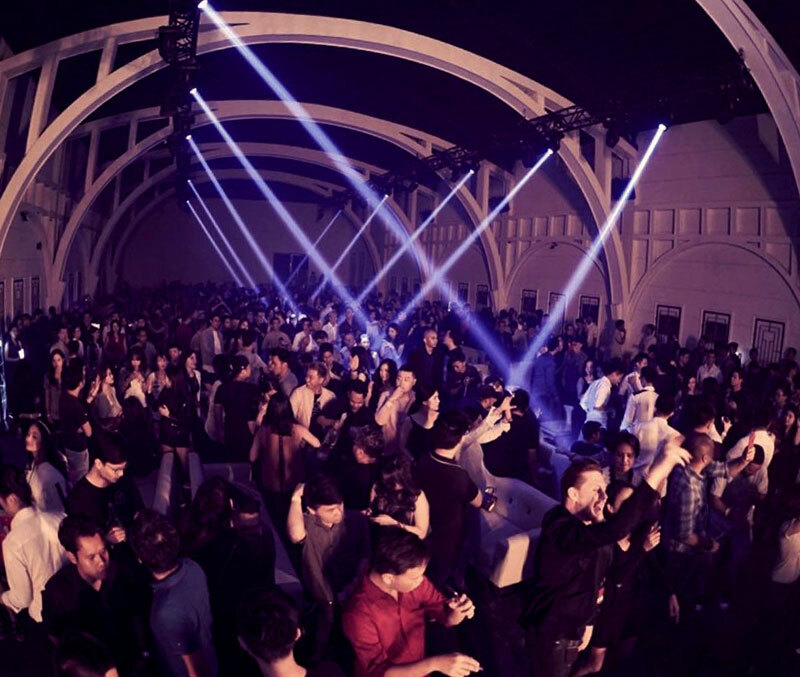 The place is huge with over 1000 square metres of space and a 16-metre-high ceiling. We’ve also been told that the lighting was designed by the psychedelic minds behind the best clubs in Ibiza so you can’t go wrong with that! 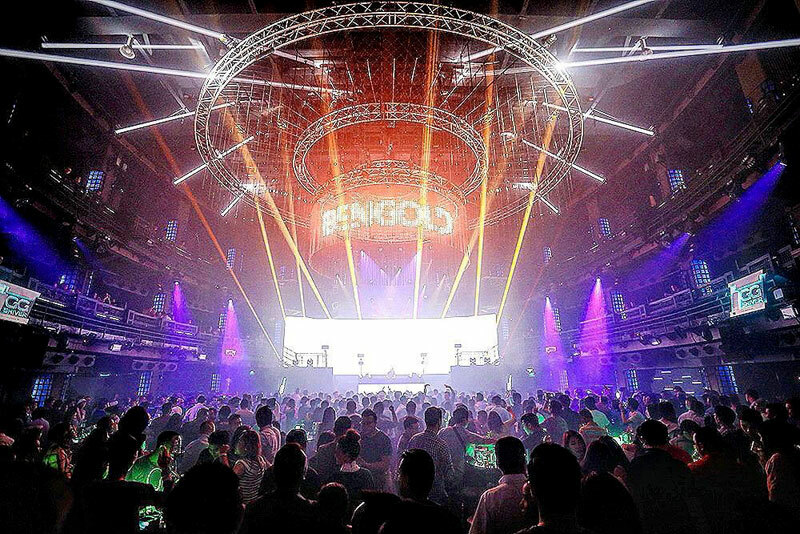 They’ve also attracted big name talents such as John 00 Fleming, Tenishia, Nicky Romero, Roger Sanchez, Diplo, and Paul van Dyk to name a few, and due to its size, the Colosseum also holds major concerts here like the recent one by Shane Filan. Address: Jl. Kunir No. 7, Taman Sari, West Jakarta. Opening Hour: 09.30pm – 4am on Wednesday – Saturday. 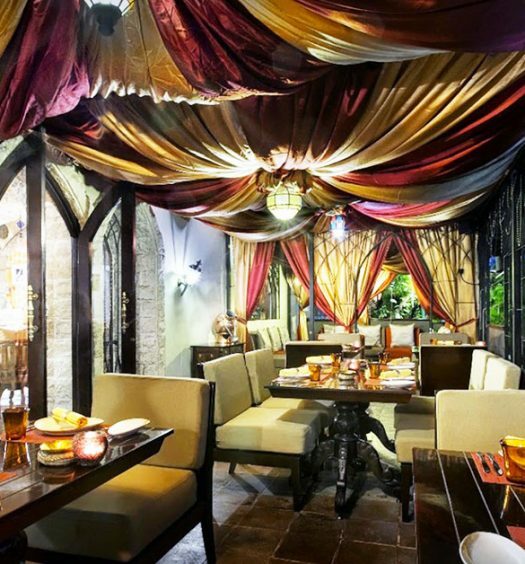 Empirica claims to have the longest bar in the city, and we admit, it is quite impressive. The interior is actually frills-free with white sculpted walls that perhaps make the place appear bigger, but what’s awesome is that they employ 3D projection mapping that’ll animates the walls — certainly the first of its kind we’ve found here! 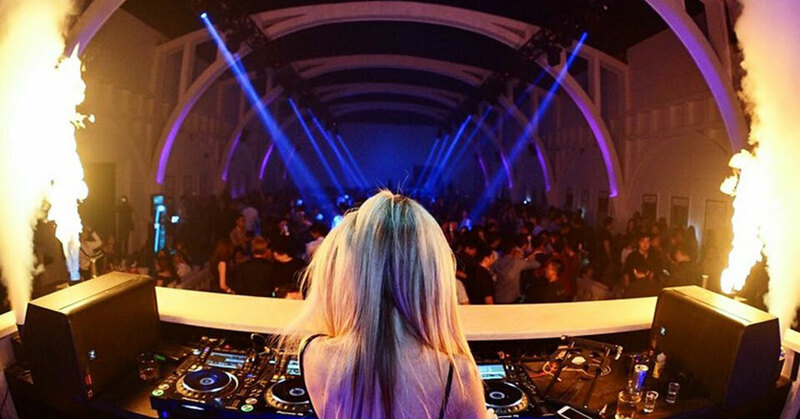 Music-wise, you get mostly popular dance songs and EDM, but weekends bring out techno and house. 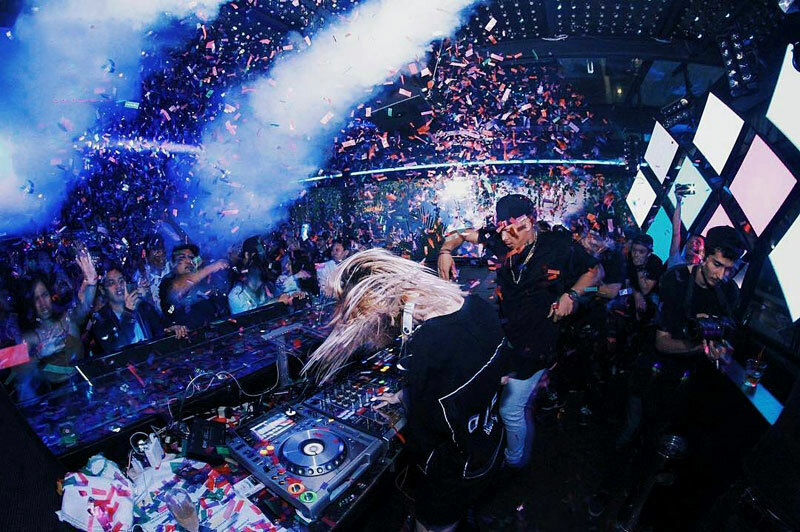 International DJs who have played here include Futuristic Polar Bears, Tenashar, Danny Avila, and Afishal. Cover charge: IDR 250,000 (USD 18.81). 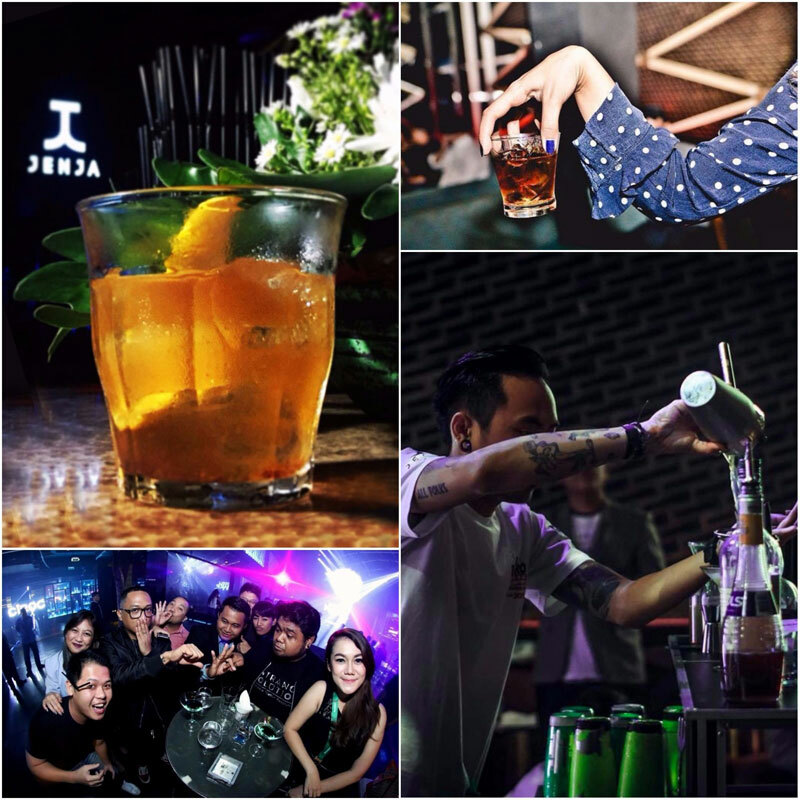 Address: Lot 8, SCBD, Jl. Jend. 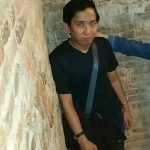 Sudirman. Opening hour: 9pm – 3am (Wednesday – Saturday). 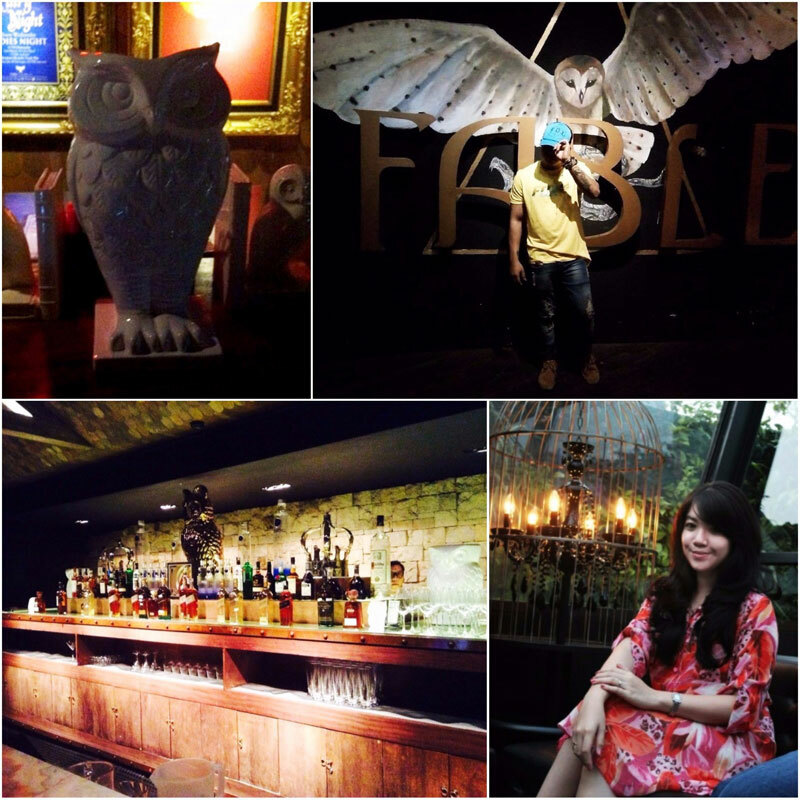 For a hipper and younger-skewing crowd, you should check out Fable that’s ideally located in the heart of Jakarta. 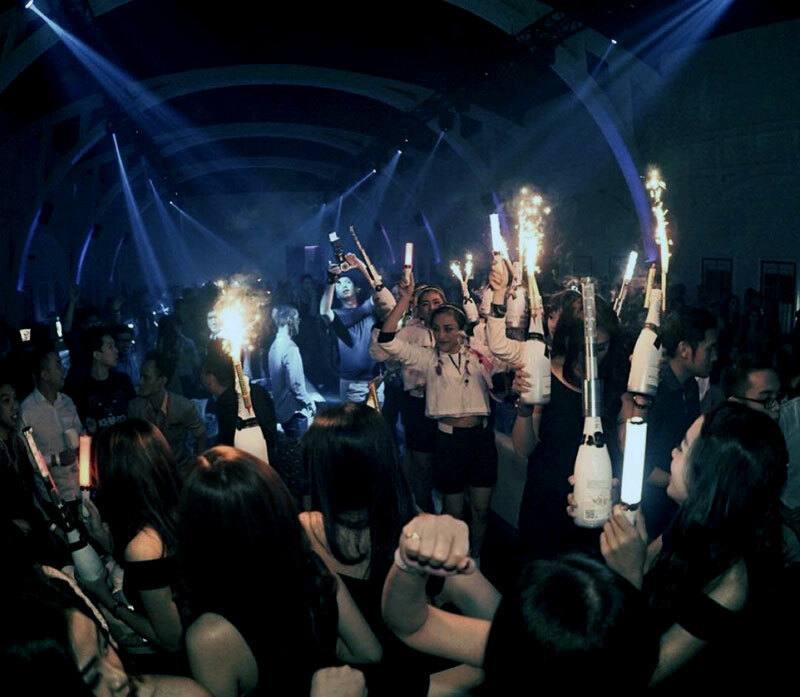 The club is divided into two areas — indoors and outdoors — both decorated with glass architecture. 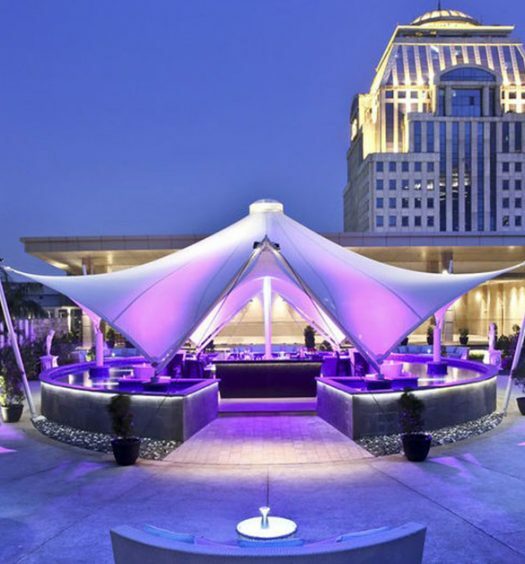 The design of the outdoor area is said to be inspired by the world of Harry Potter, and it gives you a nice shot of Jakarta’s skyline at night. On account of the hip youthful crowd, the music leans towards R&B and hip-hop (and past performances by LMFAO and Pitbull here definitely seems fitting) but deeper sounds such as house or trance are also on the cards, as Fable often brings over international DJs such as TWRK, Mike Mago, Out of Cookies, Clinton Sparks, and Apashe. Fable’s stylish designs certainly puts them slightly ahead of the pack. 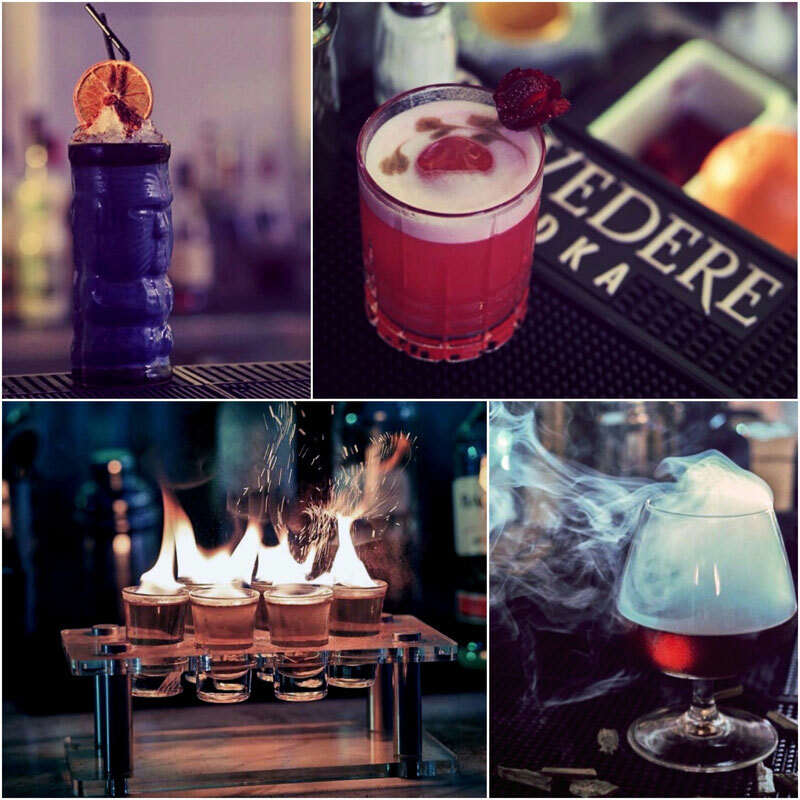 Don’t forget to try their cocktails too – we recommend their Nutella Passion! Address: Fairgrounds Jakarta, 2nd Floor, Sudirman Centre Business District, Jl. Jend. Sudirman, South Jakarta. Opening hour: 4pm – 2am (Monday & Tuesday); 4pm – 4am (Wednesday – Saturday); 4pm – 12am (Sunday). 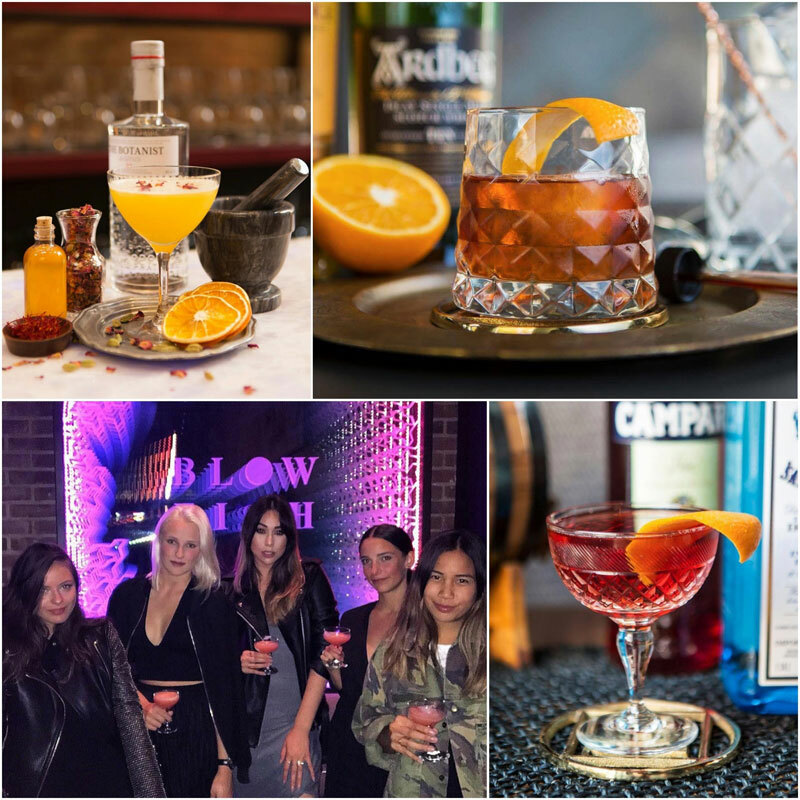 The Pallas (restaurant by day and club/concert by night) has yet to gain the approval of the capital’s die-hard clubbers, but we feel that this new kid on the block with a sophisticated look should be given a chance. 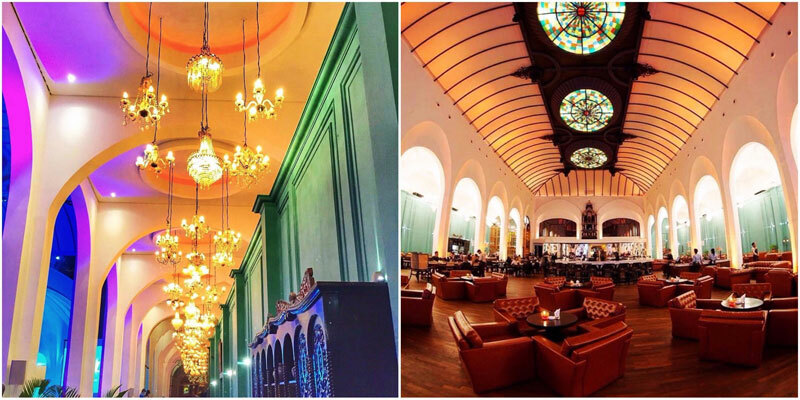 If you’ve been to Bali’s Mirror with its chapel-like interior, you’ll feel The Pallas is somewhat familiar. Not surprisingly, both The Pallas and Mirror are actually owned by the same management (ALL IN Group, which also owns Fable, which is located in the same Fairground building), but The Pallas definitely beats Mirror in terms of modern colonial grandeur as it is bigger and equipped with a superior sound system and high-tech visual performance. 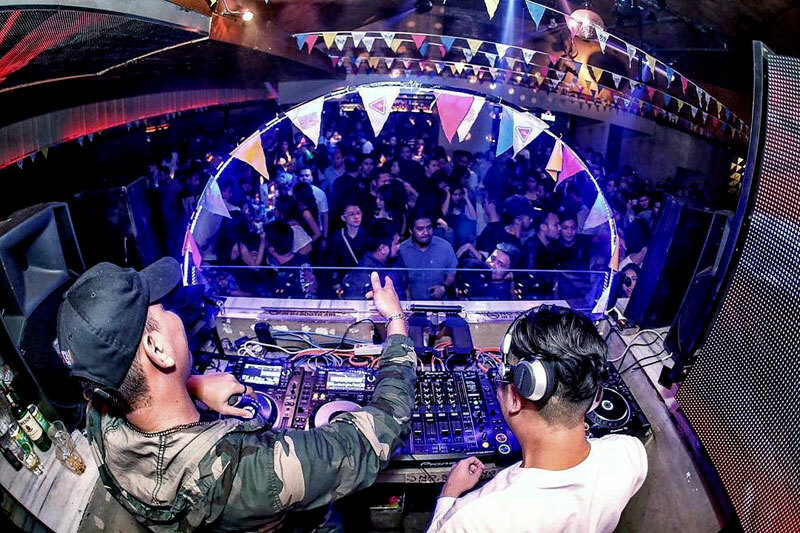 Occupying the same space that used to be Potato Head Garage, The Pallas’ spaciousness certainly fits their “event space” label, and though they’ve yet to host big name talents — so far they brought in electro/progressive house spinners Marc Benjamin and Tay James — we’re sure they’ve got big things coming. Address: Fairground Building – Lot 14 SCBD, Jl. Jend. Sudirman, Central Jakarta. Much loved by Bali’s nocturnal animals, Jenja is trying to dip their toes into the pickier Jakarta crowd — to great success. 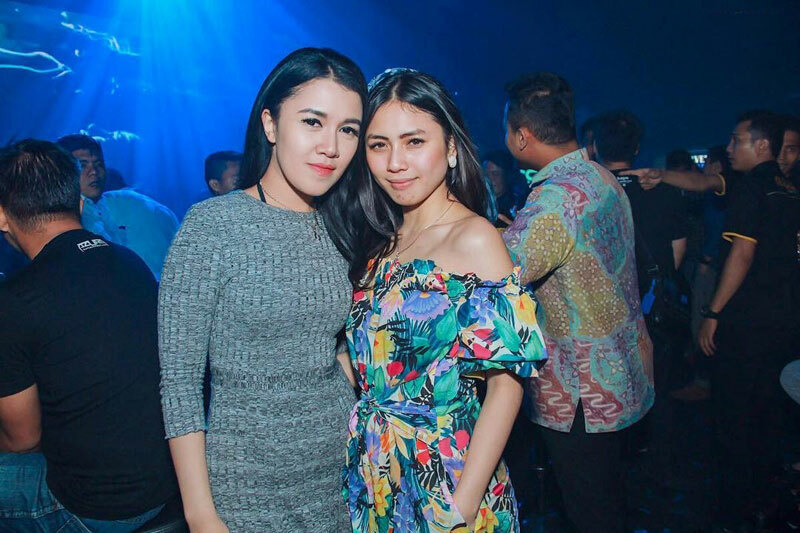 Unusually located at the far end of south Jakarta, Jenja’s playlist is distinctly non-mainstream as its preferred genre seems to be techno, even going as far as playing the dark and trippy Berlin-influenced techno, like the ones played by Kollektiv Turmstrasse. 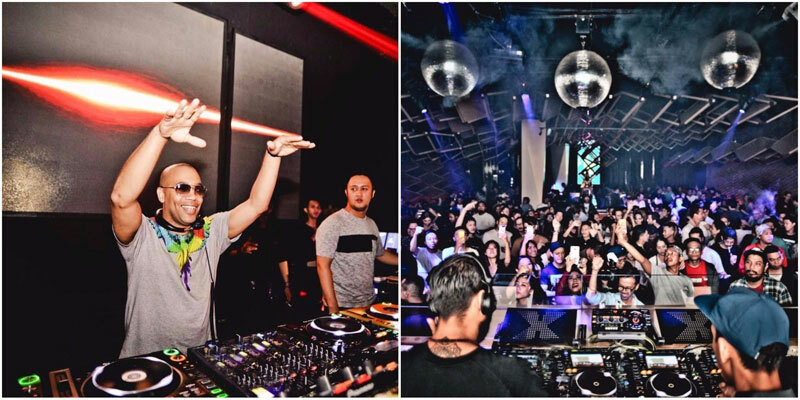 Although Jenja is a relatively new club in Jakarta, it has been attracting many famous international DJs such as Oliver Huntemann, Andre Crom, and Nick Warren. But if you’re looking for lighter fare, visit on Wednesday when they’ll play more hip-swerving tunes like R&B or hip-hop. Address: Cilandak Townsquare 2nd Floor, Jl. TB. Simatupang, South Jakarta. 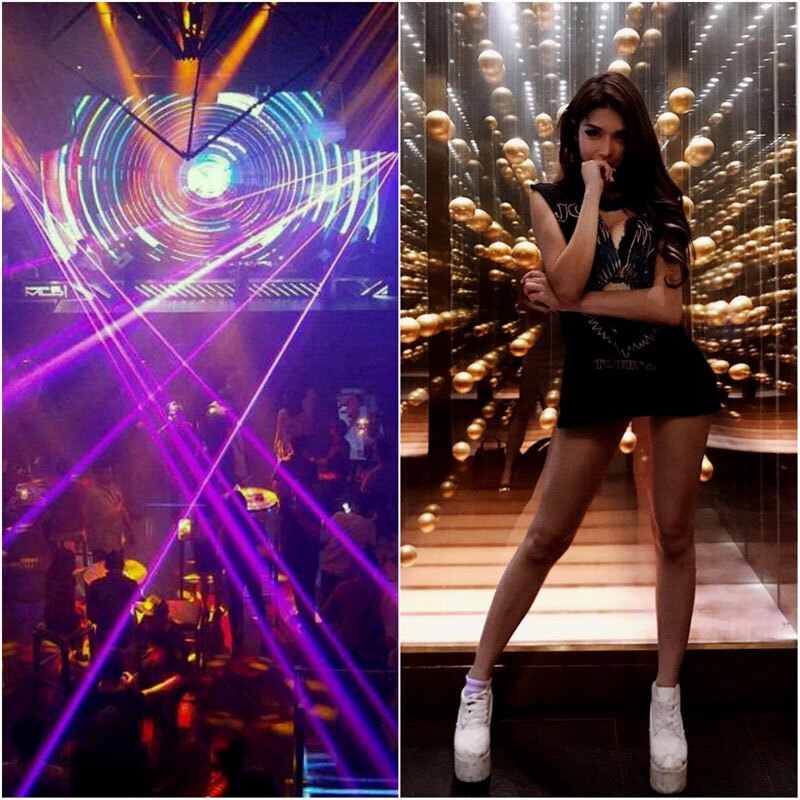 Opening Hours: 9pm – 3am (Wednesday & Thursday); 10pm – 4am (Friday – Saturday). 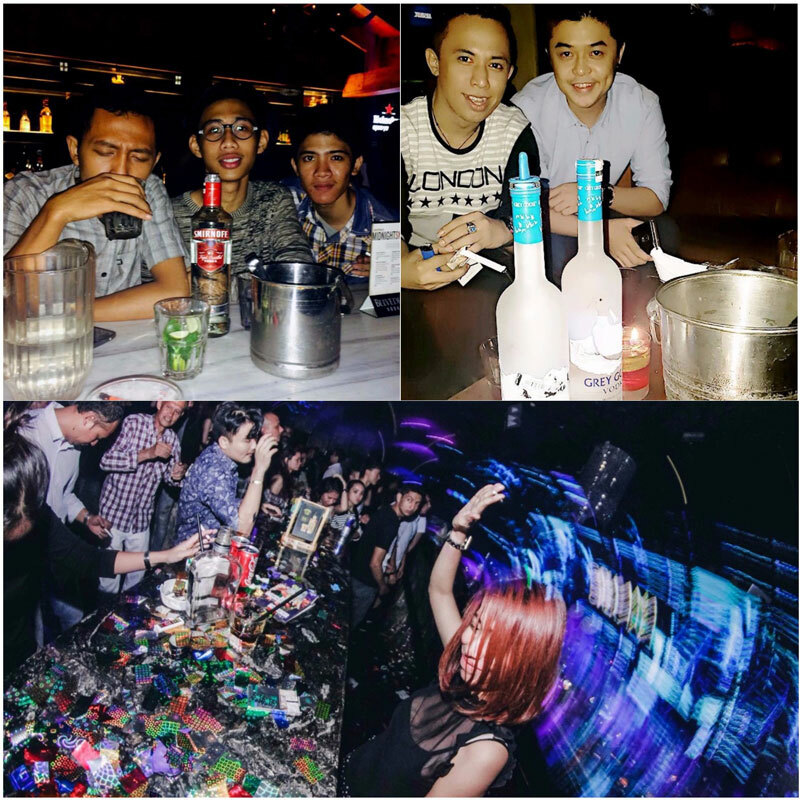 The most reliable night-life experience you can find Jakarta is the super-spacious X2. 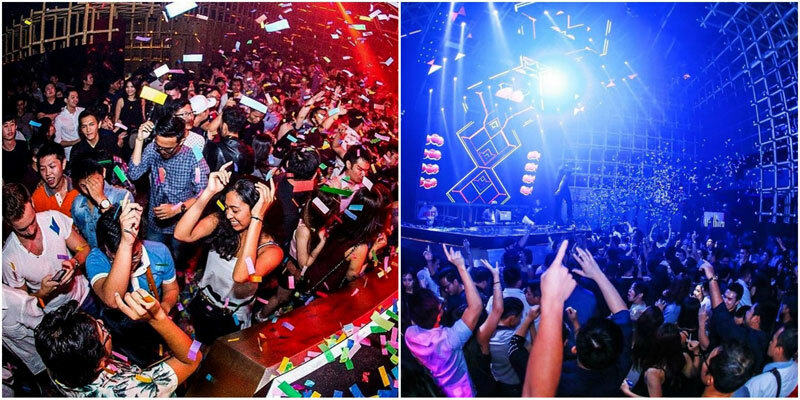 The 10-year-old club is always packed, and in fact, it can be too packed if you head up to their second-floor club called Equinox that plays mainstream fare such as EDM, R&B, and remixes of a variety of danceable or feel-good tunes in the current Top 40. But if your music taste leans more towards Progressive or Trance, don’t budge from the first floor. 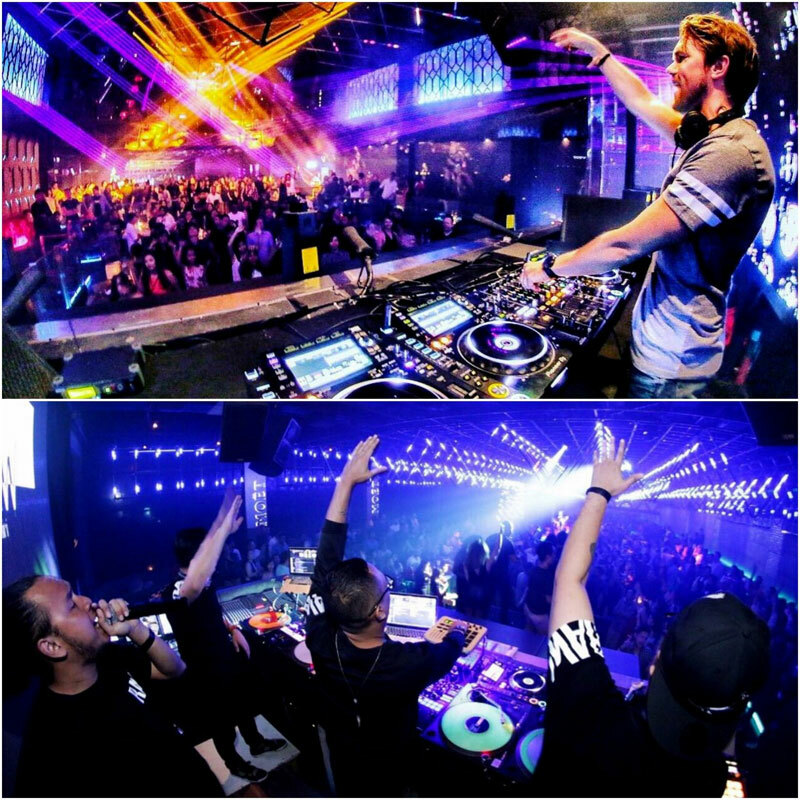 X2 also has two other smaller clubs – Diagonale (on the same level as X2, which is intimate and catered for executives’ age group) and Ego Ultralounge (for the VIPs). 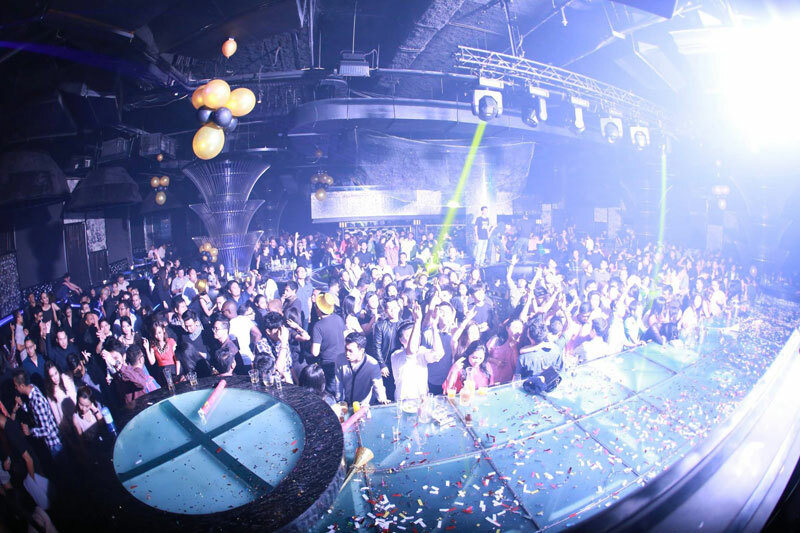 And the club also plays host to many famous international DJs, such as Bryan Kearney, Nghtmre, Chris Schweizer, Darren Porter, and the recent Kungs of This Girl fame. Opening hour: 9pm – 4am (Wednesday – Saturday). 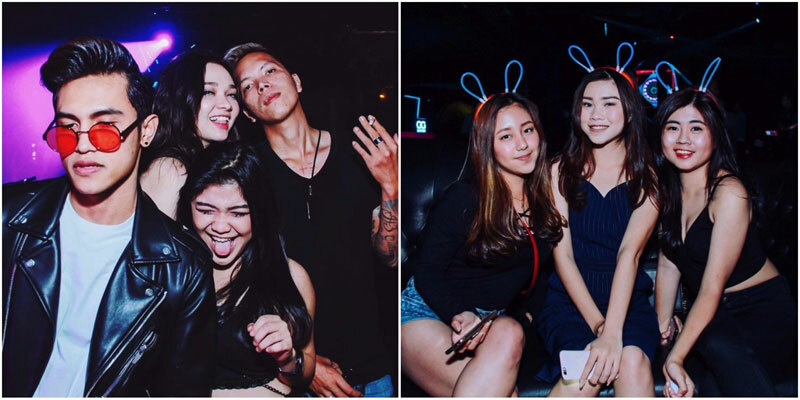 If you like both clubbing and Japanese food, you’ve got to check out Blowfish. 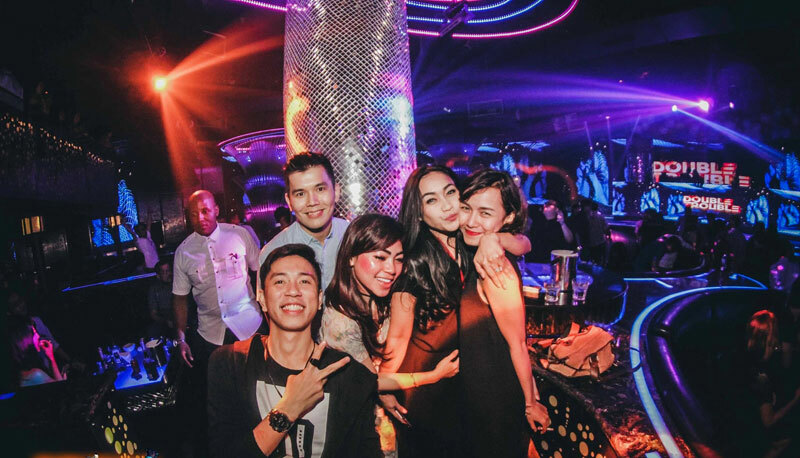 The ambience is pretty posh, attracting mostly Jakarta’s socialites, but weekends it’s everybody’s game, so it can get pretty packed. 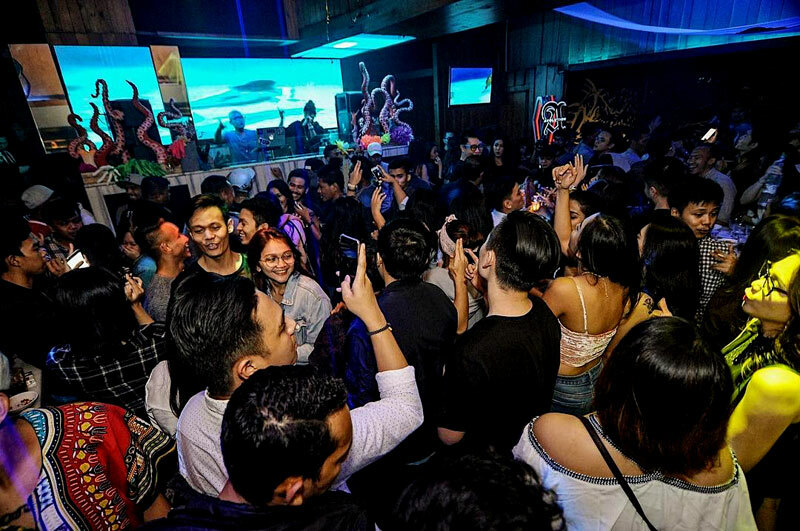 On normal days, the resident DJs will play R&B or hip-hop so it’s popular with the ladies, and so far, their international DJ roster (mostly specializing in House, Electro or Progressive) is quite impressive with Afrojack, Cosmic Gate, and Richie Hawtin, among many others making a stop here. 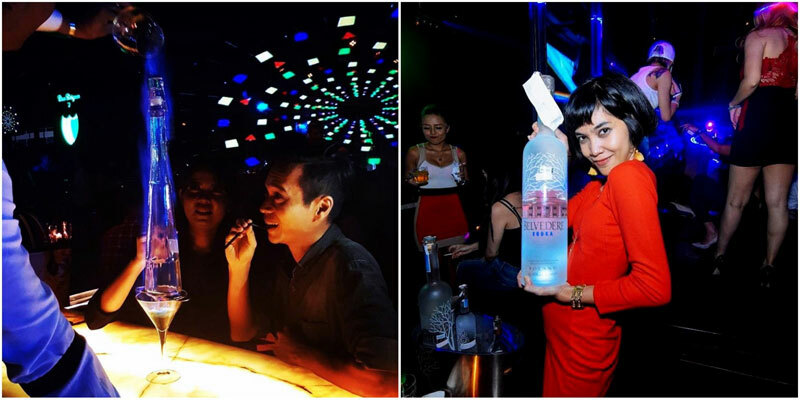 The Ismaya-owned Blowfish has been around since 2003, and recently went through a bit of a face lift so you can expect a snazzy futuristic interior, and a more superior lighting effect and sound system. Cover charge: IDR150,000 or USD11.29. 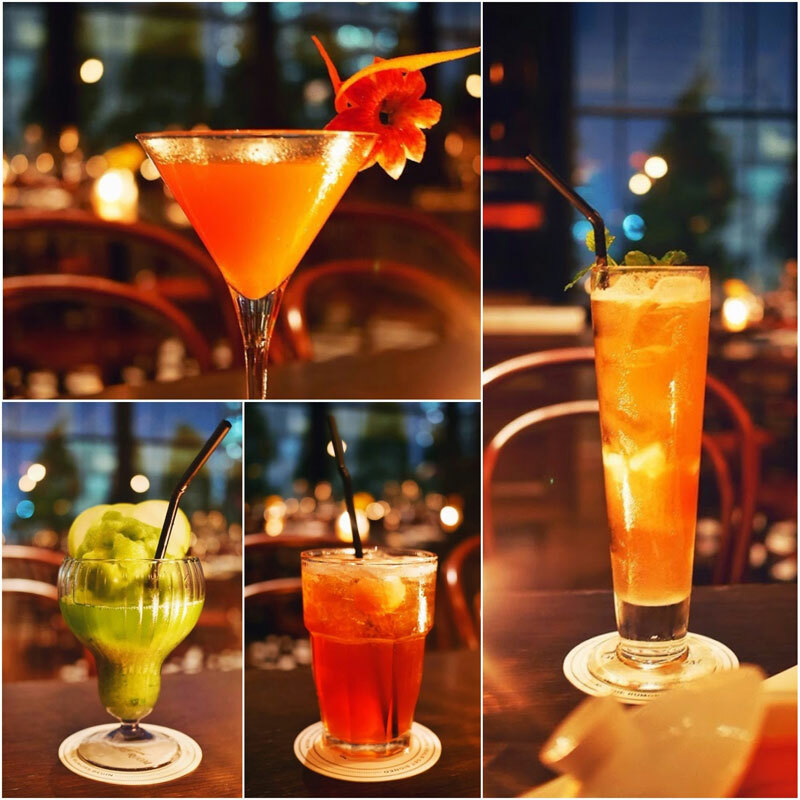 Address: City Plaza at Wisma Mulia, Ground Floor, Jl. Jend. Gatot Subroto No. 42, Central Jakarta. Opening Hour: Friday – Saturday (9PM – 4AM). 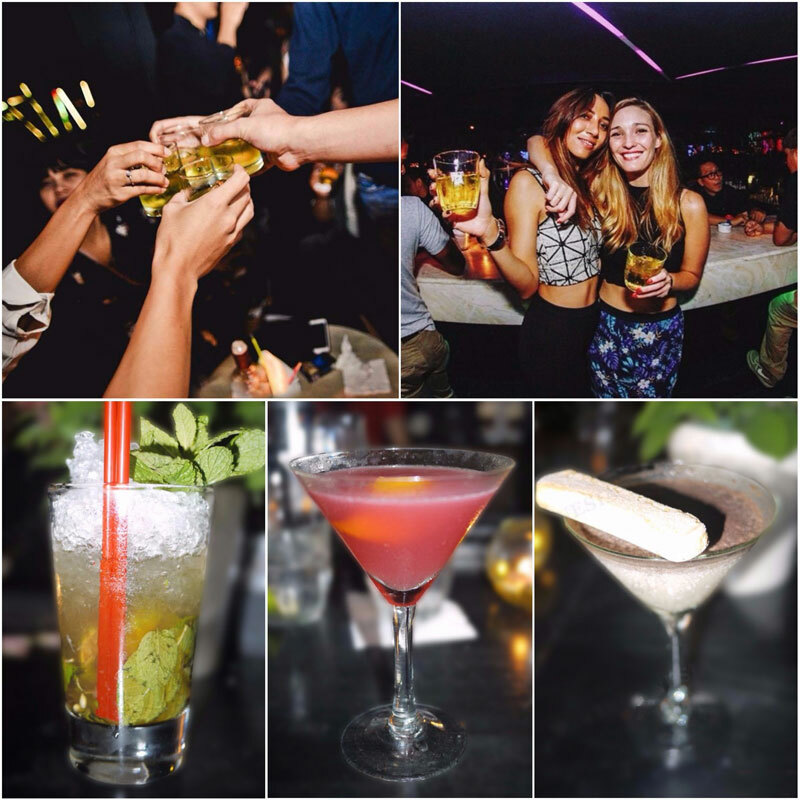 A classy nightlife scene perhaps best describes Immigrant, even on weekends! 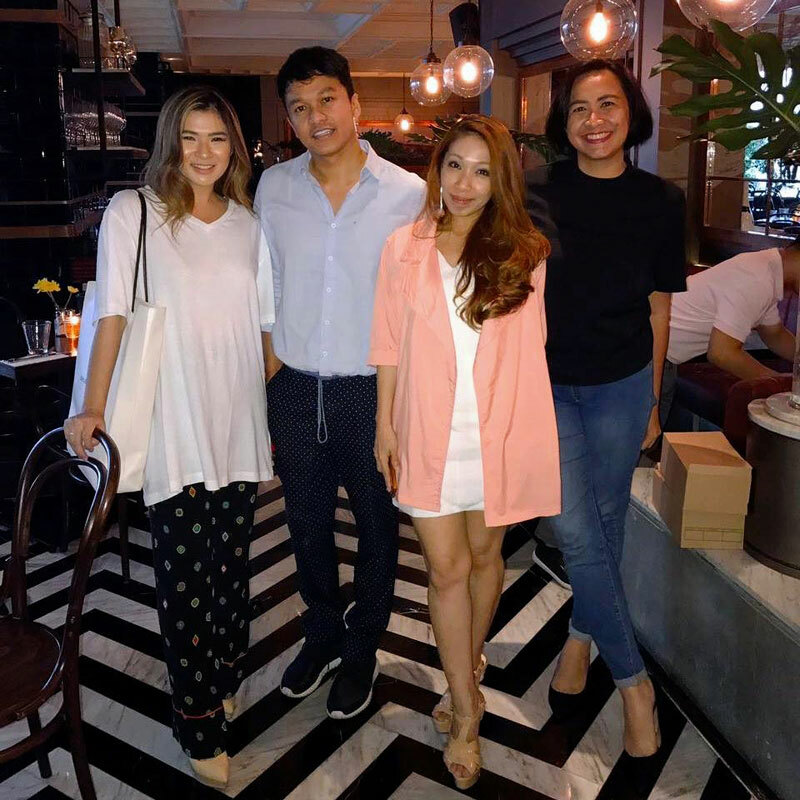 Though Immigrant’s music veer towards the commercial, its vintage New York City loft-like industrial interior, together with guests who are mostly dressed-up, gives it the classy vibe. 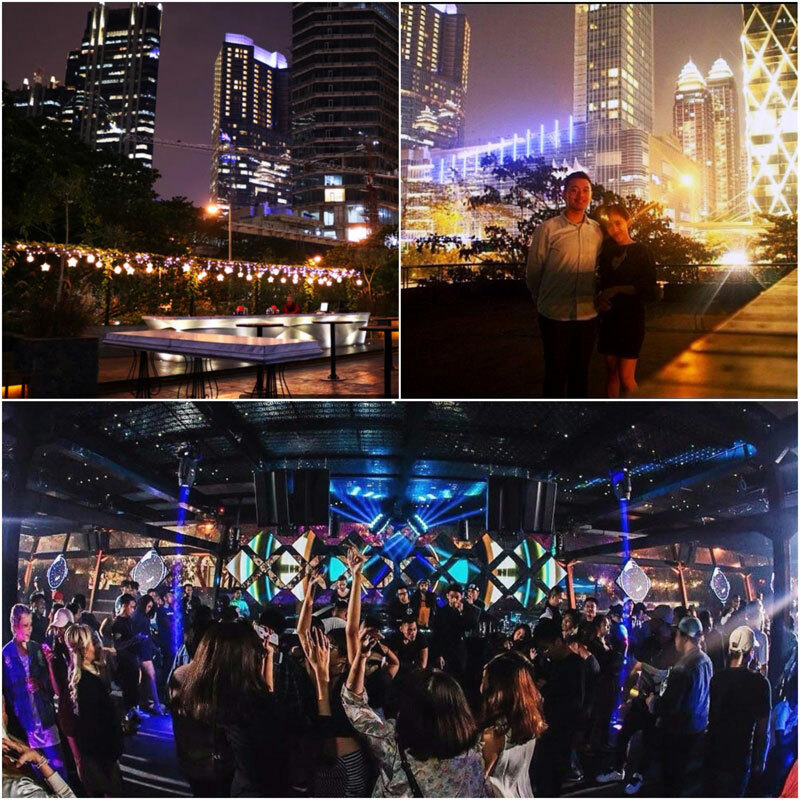 Plus, you’ve got one hell of a view of Jakarta at night. 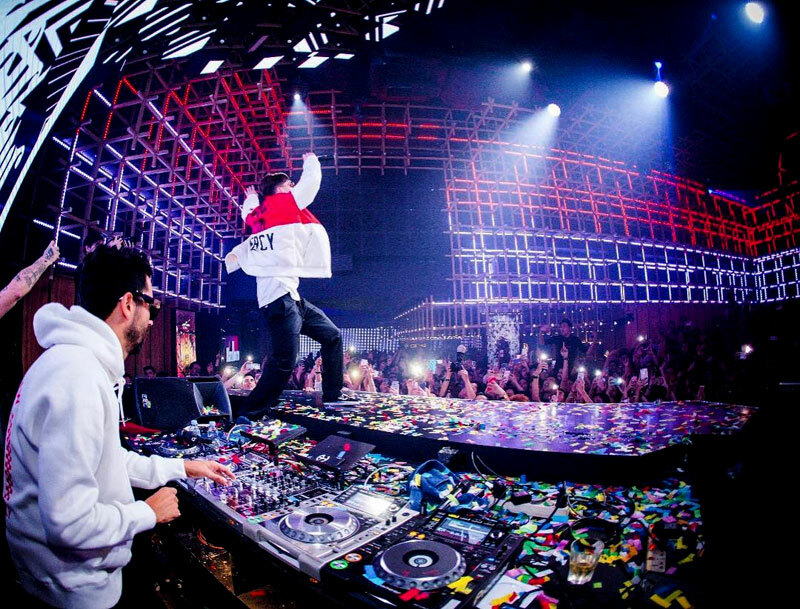 They have hosted many House-spinning international DJs such as Marques Wyatt, AronChupa and Jillionaire, but they’ve also managed to attract top pop dance charters du jours like Omi, Mogwai, Charli XCX, and Sean Kingston. If you just want to hang out for dinner, Immigrant also has a nice fine-dining section, but rest assured, the music will never stop pumping! Immigrant may have an expensive cover charge of IDR 300,000 (USD24), but they make up for it with the memorable setting and good cocktails. 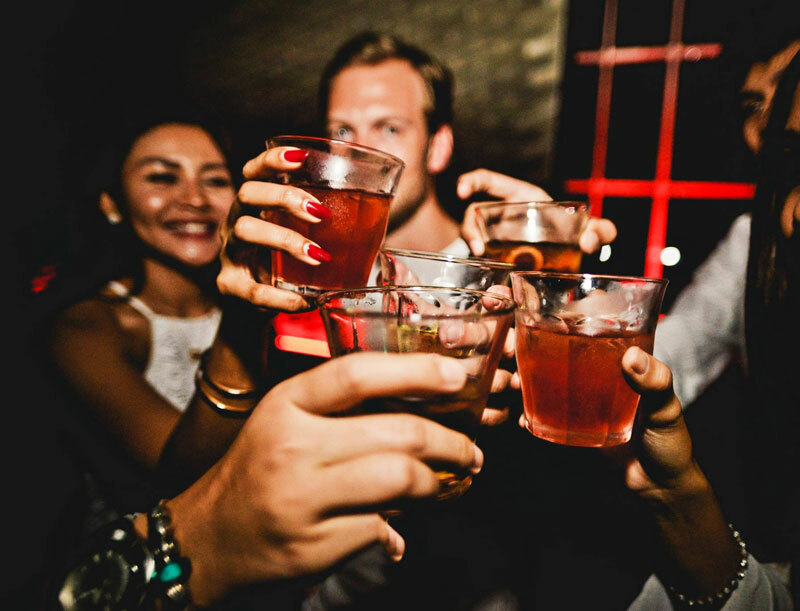 You must try the signature drink – Peeping B*tch, which is a glorious concoction of vodka, ginger, lime, and cranberry. Opening Hour: 11am – 1am (Monday & Tuesday); 11am – 4am (Wednesday – Saturday); 11am – 12am (Sunday). Exodus has replaced a former club called Kampus, both of which are owned by the same notorious Stadium Group. Their playlist is almost similar (hewing electro and deep house) but the setting is totally an upgrade. 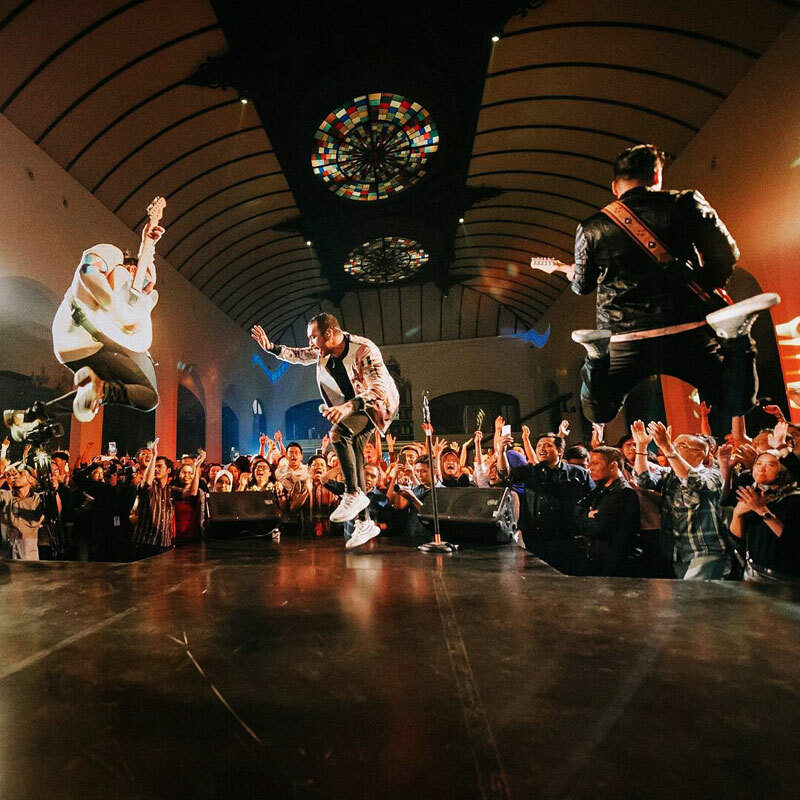 The interior is made even more lively with their state-of-the-art video wall and superior lighting effects, which makes them a magnet for college students and young adults. 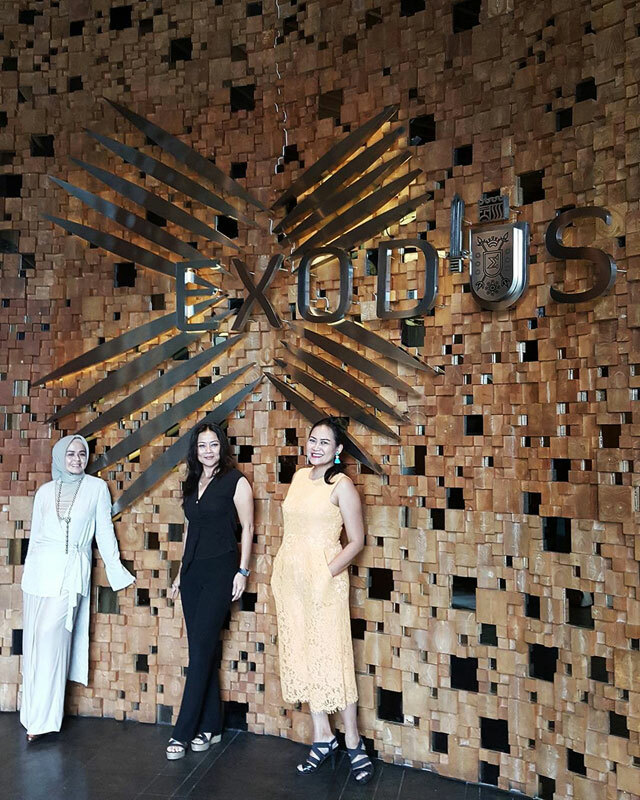 Exodus is sometimes billed as an entertainment complex, since it occupies three floors, which include a restaurant and a lounge. Fill your tummy before the party! Cover charge: IDR 150,000 (USD 11.29). Address: Kuningan City Mall, 5th Floor, Jl. Prof. Dr. Satrio, South Jakarta. Opening hour: 10pm – 5am (Thursday – Saturday). 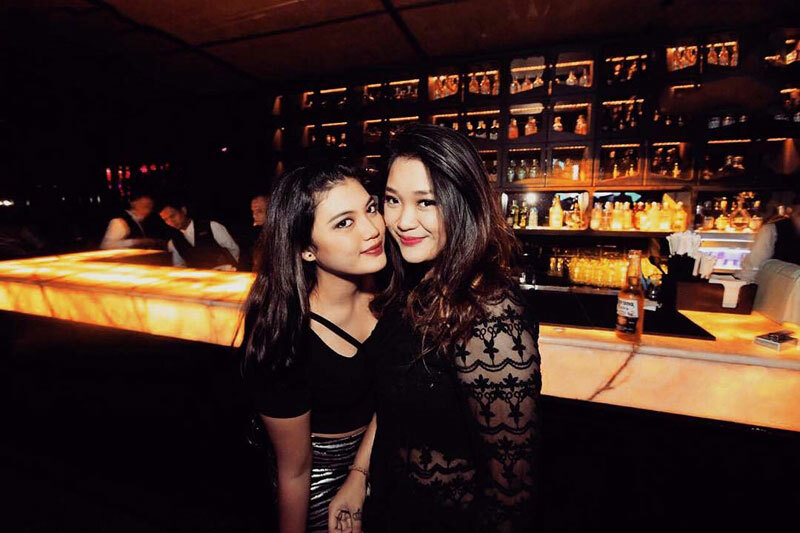 Though it’s located in the basement, Domain is pretty chic, mingling the cool kids with career boys and girls. And you certainly have to dress to impress, otherwise, like most clubs we’ve recommended here, they won’t let you in. But we like Domain despite its small space, or conversely, resembling a bigger-than-average living room accentuated with cabin-inspired decorations such as the prominent deer head. 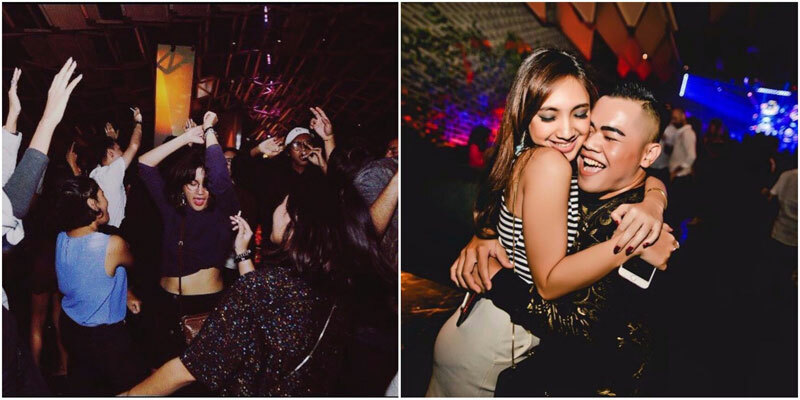 It can feel really tight here during the weekends when deeper sounds reverberate throughout its walls, but lighter fare such as EDM or dubstep is not excluded. 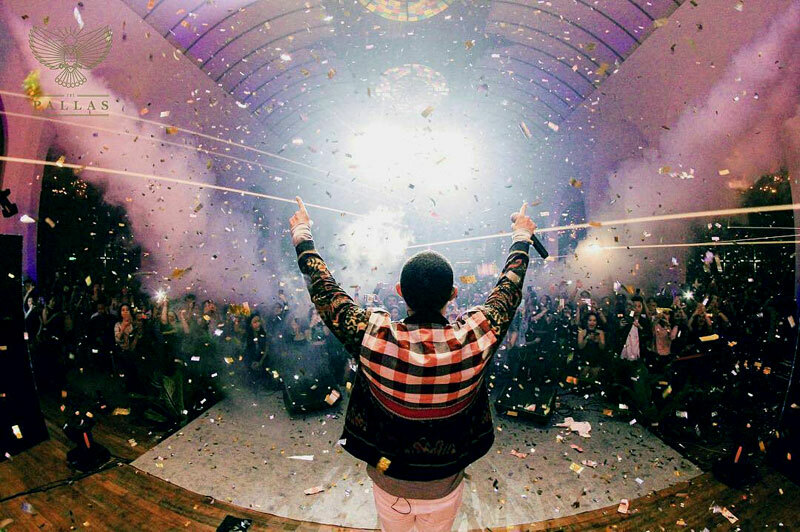 Global spinners who have stopped by include Moon Boots, RAC, and the one-and-only Steve Aoki. Address: Senayan City, Panin Tower B2. Jl. Asia Afrika No.19, Central Jakarta. 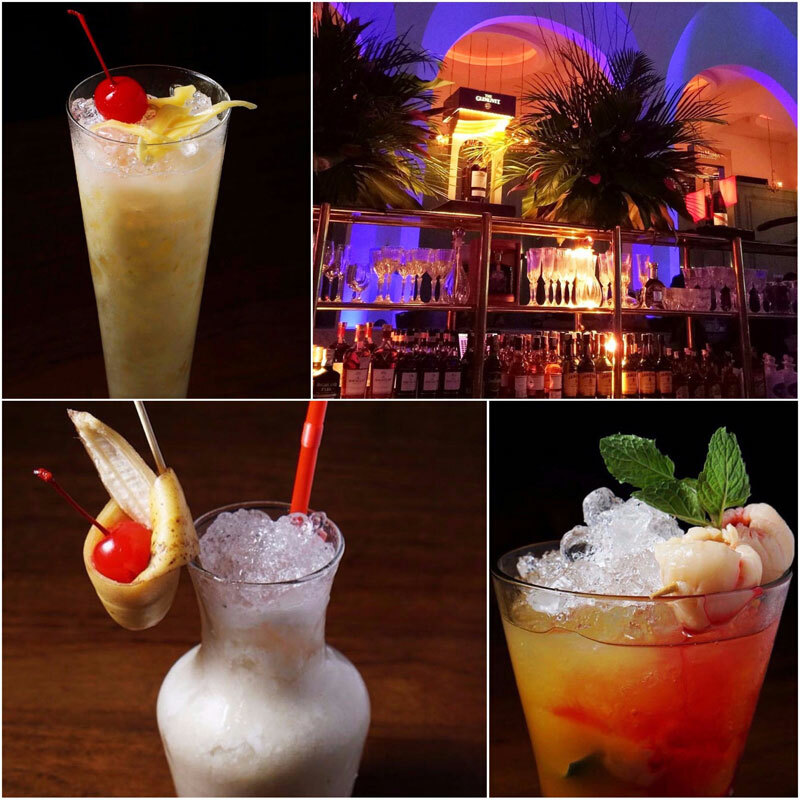 Opening hours: 6pm – 3am (Tuesday – Friday); 6pm – 4am (Saturday – Sunday). 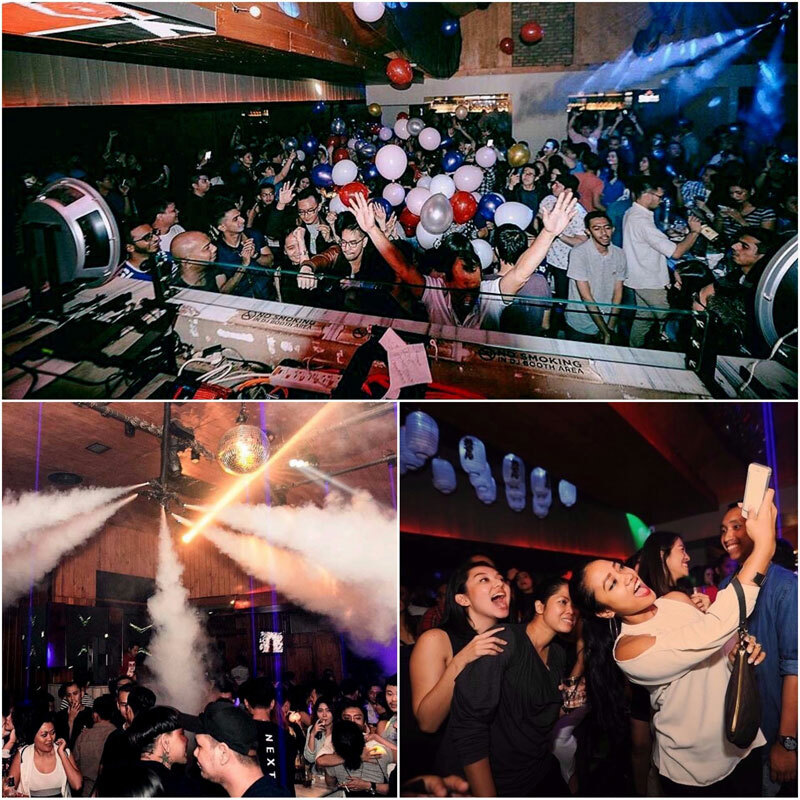 Do you know of any other happening clubs in Jakarta with great music, ambience and DJs? Do share with us?